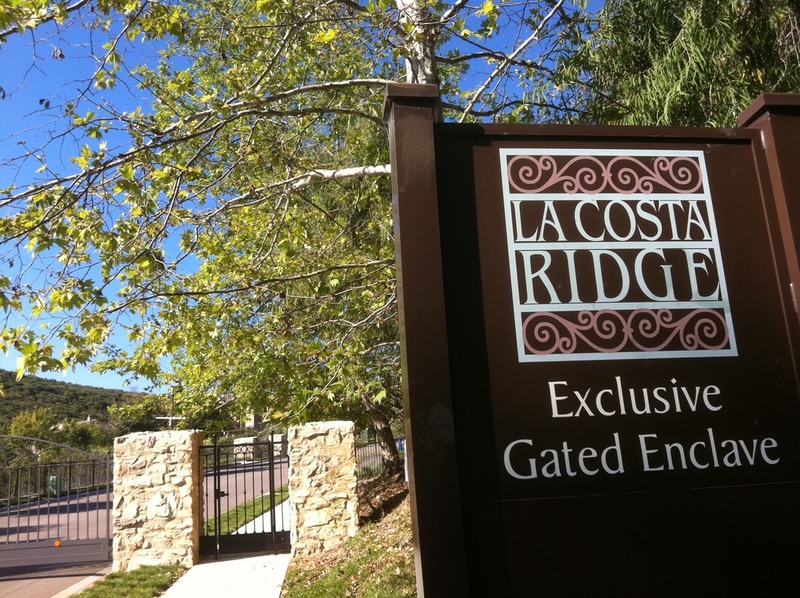 Wanna live in La Costa Ridge? 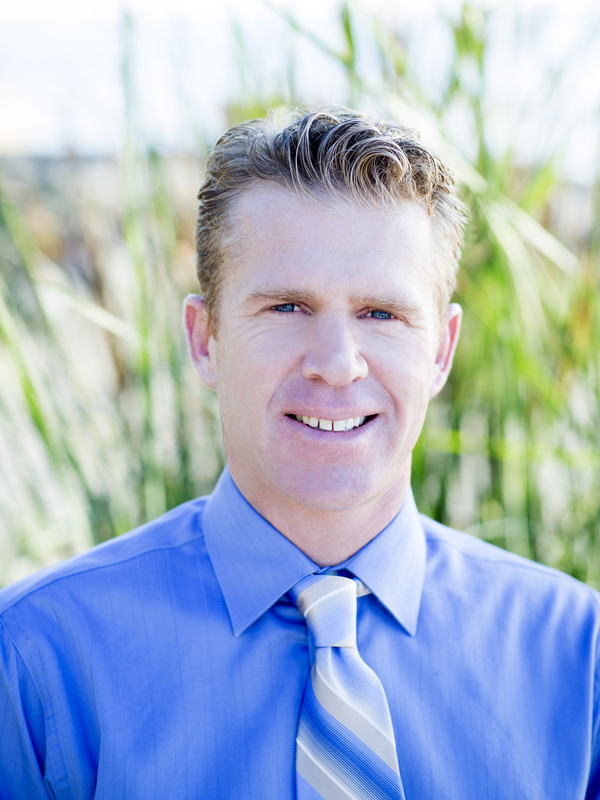 Welcome to La Costa Greens Real Estate Market Report- March 2016- What Are Home Values doing in La Costa Greens 92009? La Costa Valley Real Estate Market Report- March 2016- What Are Homes Worth in La Costa Valley 92009? 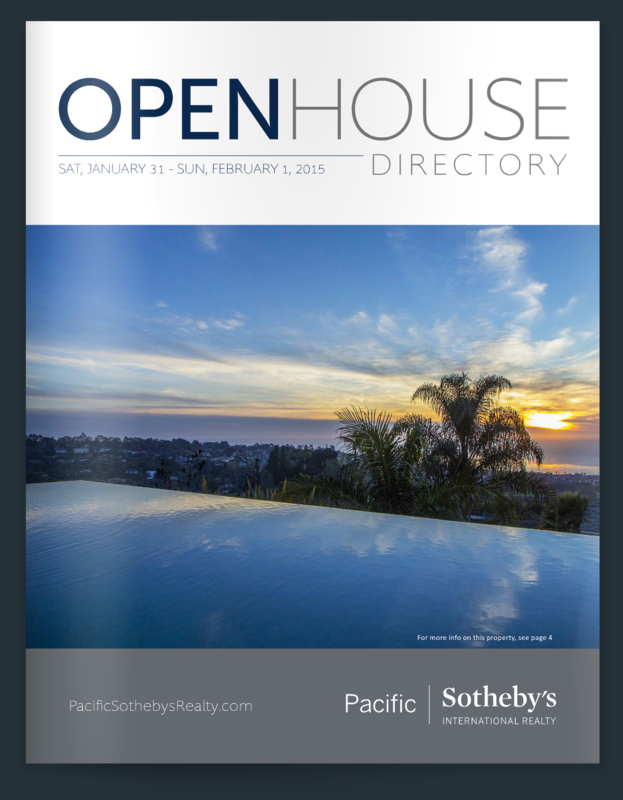 Check out the new issue of Pacific Sotheby's International Realty's E-Magazine! It showcases all the open houses scheduled for this weekend of Jan 31st and Feb 1st.